Specialized Demolition performs residential excavation for owners across West & Southwest Michigan. Our services include basement digs, site work, site grading, and anything which might require an excavating contractor. Our team has completed over 500 excavation jobs over the last 10-15 years. We are licensed and insured for your protection. In addition to doing your demolition and excavating, we have the equipment & staff to haul dirt, stone, or whatever you might need. 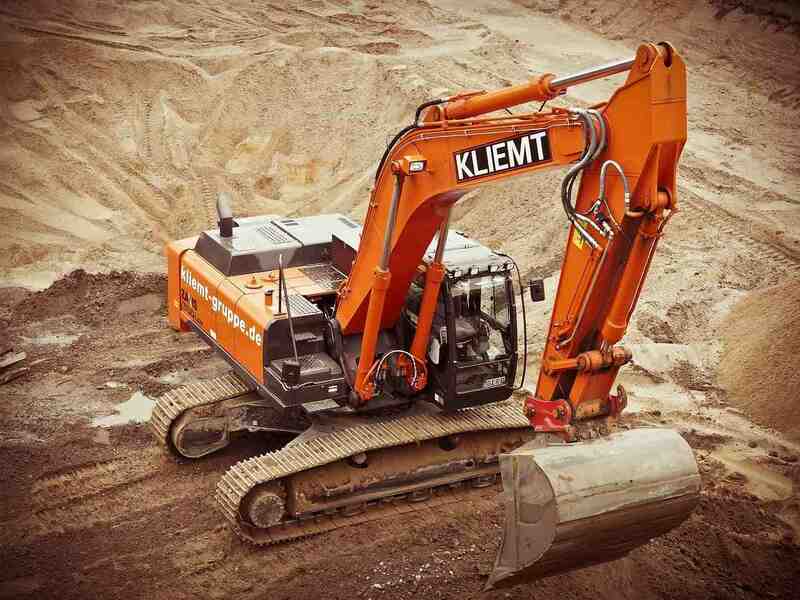 Please call us at (269) 751-4452 to discuss your excavating needs. 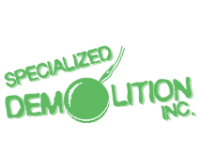 Specialized Demolition can take care of digging out your basement to the specifications required. Our team is experienced in doing residential excavating and basements are a primary service we provide. Residential site preparation for new homes, barns, or whatever else you may be building. We work directly with customers or with your general contractor to ensure your new home gets off to a great start. Choosing an experienced excavating contractor is the first step. 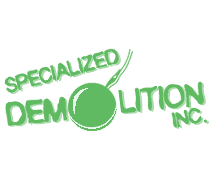 Specialized Demolition provides general grading, lot leveling, drainage preparation, gravel road construction, utility trenches, and all services related to getting your property ready.